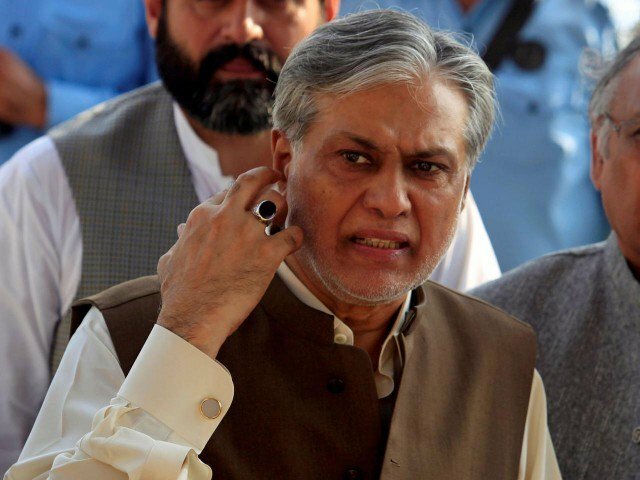 Election Commission of Pakistan (ECP), on Monday, rejected former finance minister Ishaq Dar’s nomination papers of the minister for the upcoming Senate elections. According to Express News, Pakistan Tehreek-e-Insaf (PTI) had earlier contested his nomination in the Senate elections. The Pakistan Tehreek-e-Insaf (PTI) announced on Thursday that it would challenge the nomination papers of former finance minister and senior PML-N leader Ishaq Dar, filed for the Senate elections, due to a pending corruption reference against him.